Learner Guides return to rural schools as mentors and role models, helping marginalized children succeed, and creating a better world for themselves and their communities. 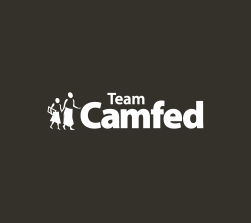 Learner Guides are young women in Camfed’s CAMA alumnae network, who return to their local school, volunteering at least 2 ½ hours per week for 12 to 18 months. Trained in delivering life and learning skills, as well as vital health information and psycho-social support, Learner Guides work with schools, communities and district governments to keep vulnerable children in school, and help them overcome their challenges. In return for their commitment, Learner Guides can achieve a vocational (BTEC) qualification to fast-track them into teacher training colleges, gain access to interest-free loans to grow their own businesses, and to mobile phones to stay connected. Respected for their expertise at every level, these young women are multiplying the returns of their own education for the benefit of their communities. Nasikiwa Duke - Program Manager, Young Women’s Empowerment, at Camfed Tanzania - explains the impact of the Learner Guide Program on marginalized children, on Learner Guides themselves, on schools and on communities. 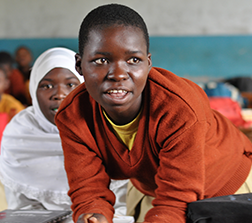 Learner Guides use resources developed by Camfed and Pearson with young people in sub-Saharan Africa, speaking directly to the experience of marginalized youth. The My Better World curriculum and workbook help students to build self-knowledge, discover their talents, build resilience, select role models, set goals and learn how to achieve them. They also provide vital health information, working to prevent HIV/AIDS and keep girls safe from exploitation. Learner Guides introduce students to new learning techniques, supporting them to form groups and make the time to study, for example. Learner Guides have a profound understanding of the psychology of poverty, because they have lived it. They are deeply rooted and respected in their school and community. Learner Guides understand the local challenges, including issues and pressures behind early pregnancy and child marriage. They are ideally placed to provide emotional support and information to vulnerable students more likely to confide in empathetic peers. And they and can link students and families to services, taking swift action to rally the resources necessary to remove the barriers keeping girls out of school. Learner Guides benefit from access to low-risk interest-free loans through the online lending platform Kiva, enabling them to start or grow local businesses, on the basis that they are paying “social interest” by assisting children at local schools. Through these businesses, Learner Guides are creating jobs for young people in their communities, supporting their families, advancing their own education, and supporting more children through school. Learner Guides are highly respected by students, the school administration, family members, and their communities. The young women grow in confidence and ability every day. They are asked for advice, to monitor local elections, and to stand for public office. New vocational qualifications (BTECs) earned through the program will enable Learner Guides to fast track into the teaching profession, providing badly-needed female teachers and role models in poor rural communities. 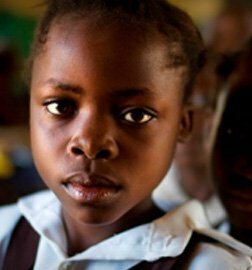 When a girl in rural Africa graduates from lower secondary school, she enters a period of extreme vulnerability, waiting for months for exam results, which may determine her future. There is pressure to move to town to find work, or to marry early in order to make ends meet, putting girls at risk of exploitation and illness. Often, there are no parents to offer guidance, and few female role models. The Learner Guide Program steps in to support young women during this critical time, while empowering communities to address the learning crisis, the job crisis, and the teaching crisis in rural areas. It represents a scalable and sustainable model, with enormous potential, as the CAMA alumnae network is set to grow to over 130,000 within the next few years. Jenipher dropped out of primary school at age eight, working to support herself. When the government dropped school fees she returned, supported by CAMA alumnae with school supplies. 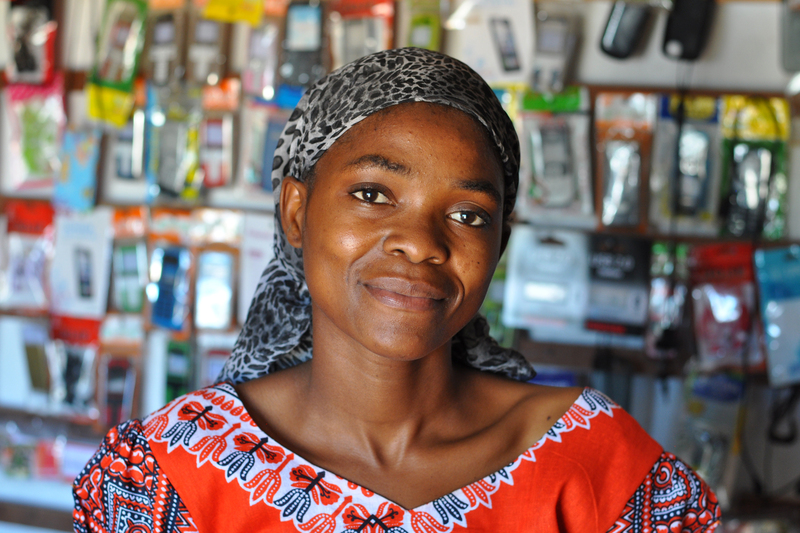 Jenipher worked as a maid to fund her secondary education before Camfed stepped in. When her mother became ill and had to move to town, Jenipher went days without food. She sought help and was transferred to a boarding school. On joining CAMA, Jenipher became the District Secretary, a health activist, and a Learner Guide. Now she supervises Camfed’s work across two districts, volunteers, supports her sibling through school, and has built her mother a house. Fortunata joined CAMA in 2006. She served as the District Chairperson for four years, as well as the National Chairperson. She started working as a Learner Guide in 2014. 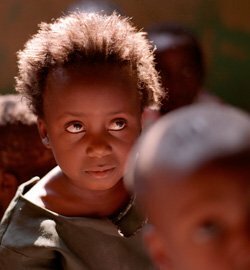 Fortunata made it her mission to return a girl to school who had dropped out after her parents had separated. The girl was living with a man in the streets. Fortunata succeeded where the girl’s teachers had failed, paying her home visits and encouraging her. Now the girl is back in school with a place in the hostel. Fortunata also runs a business selling charcoal, phone cards, ice cream, water and other goods. As a CAMA business trainer, she helps other young women succeed. Floriana looked after herself and her three siblings since she was six years old, when her mother became ill, and was selected for Camfed support through secondary school. Floriana became a Learner Guide the year she graduated and joined the CAMA alumnae network. As the only female teaching assistant at her school, she has become more of a matron, dealing with vulnerable girls’ issues, and working with teachers to generate enthusiasm for the My Better World Program, making sure boys, as well as girls, engage with the curriculum. 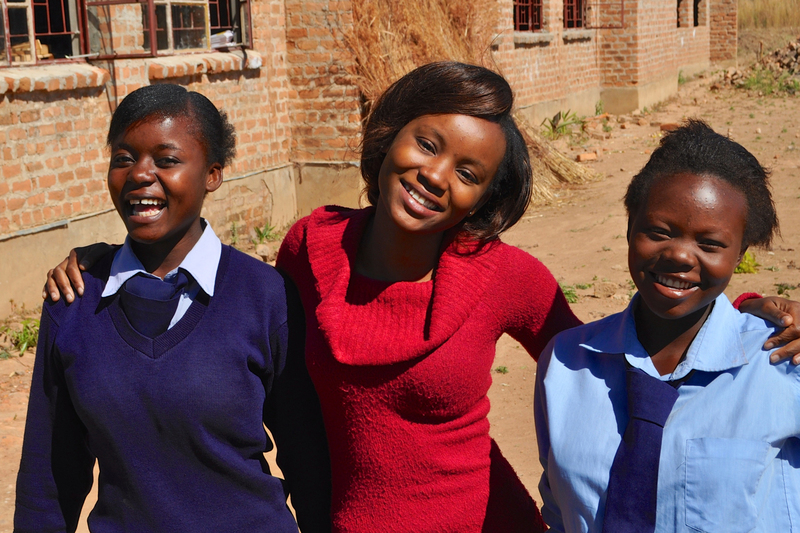 Floriana supports her three siblings with school going costs and wants to be a qualified teacher.